New to Paul Roberts Wines February 2018. 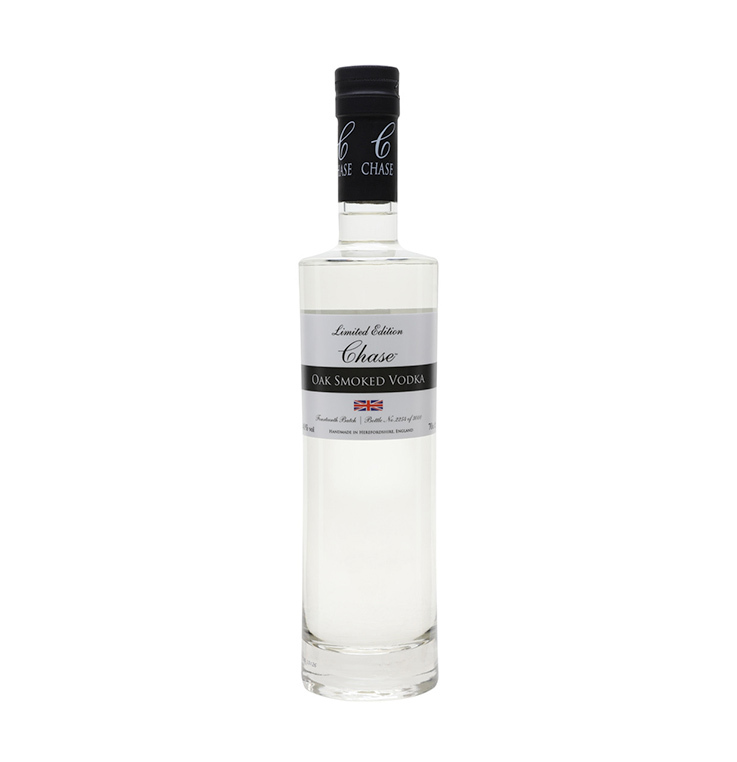 This oak smoked vodka by William Chase is made in small batches – just one to two thousand bottles each time. 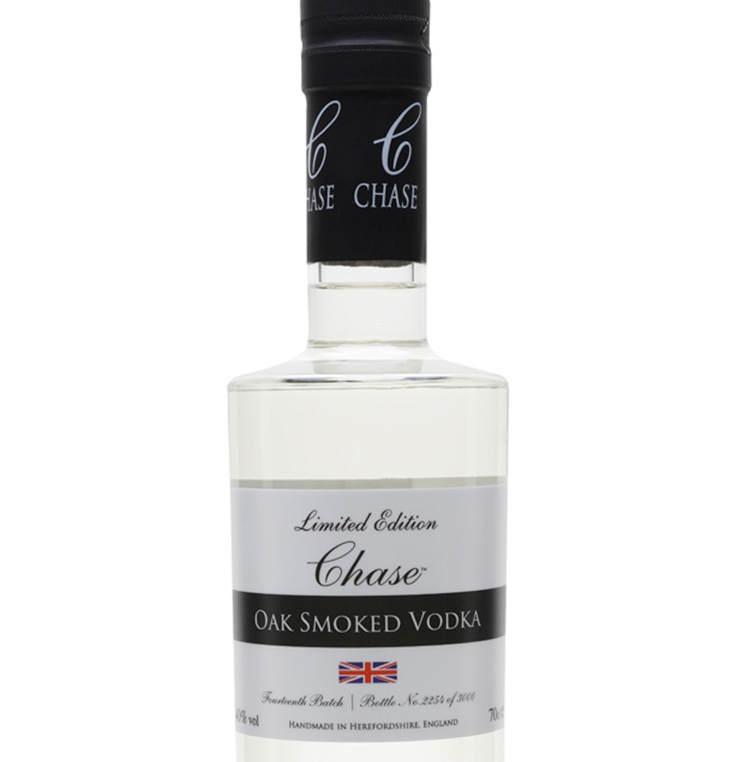 Water from the Chase borehole is left in the smokehouse until it picks up a delicate smoky flavour, then blended with the award winning vodka to achieve a sweet, smoky finish. An initial peppery haze leads to sweet and creamy oak smoke. Sweet, woody notes of liquorice. Hints of charcoal with bitterness and spice, followed by subtle oak smoke.Soft and delicate smokiness to finish.